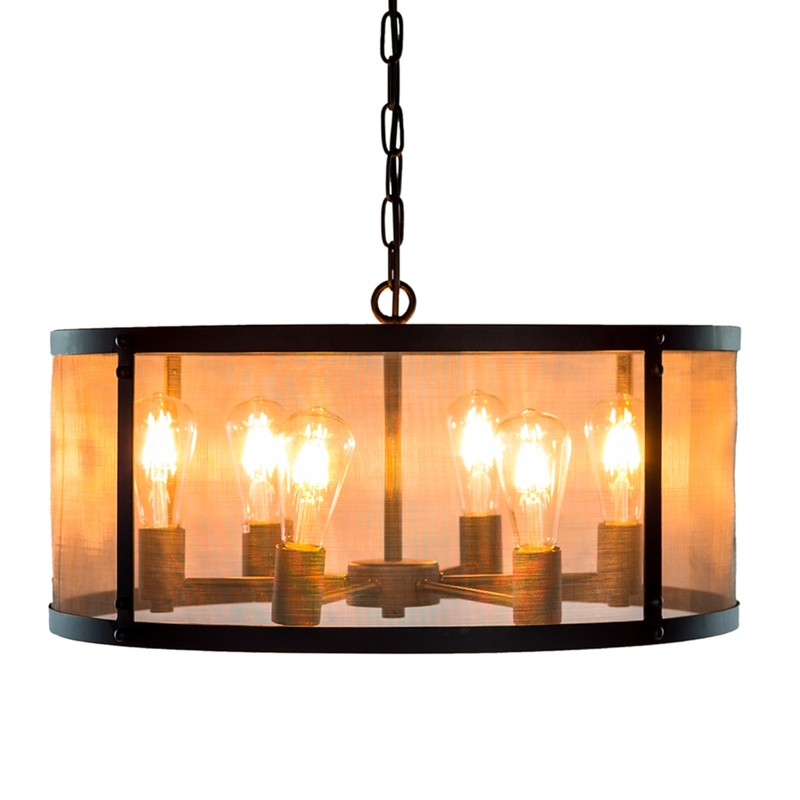 From our collection of industrial furniture and contemporary lighting comes this exceptional and modern chandelier. Featuring 6 lights that each require a standard E27 large edison screw bulb, this light is sure to add a touch of industrial contemporary style in your home today. Working well in a variety of settings.